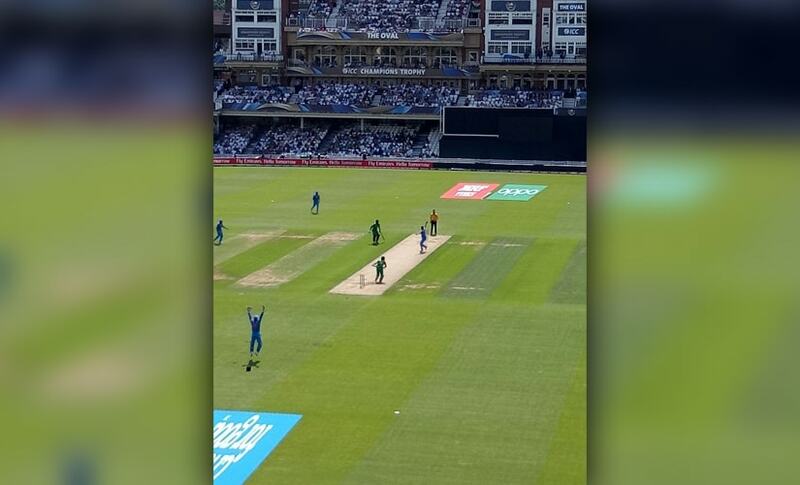 India's loss to arch rivals Pakistan in the big final of Champions Trophy 2017 in London on Sunday came as a massive blow not only for the team but also for millions of Indian cricket fans in India and abroad. Crowned the champions in 2013, the Indian squad this time clearly lacked the vigor and swiftness on the field. What could have been a cake walk for the 'Men in Blue', became an unachievable task barely a few overs into their innings after being set a daunting 339-run target at the Oval. The Pakistani team, with just two experienced players, showed a lot of composure and grit while playing. This was evident in almost every match they played, except their tournament-opener against the Indians, when their batting order came tumbling down. Tumult did accompany the team into this tournament — two players were suspended over suspected ties to gamblers and another was declared physically unfit and sent home before the tournament, yet the team looked unperturbed throughout the tournament. 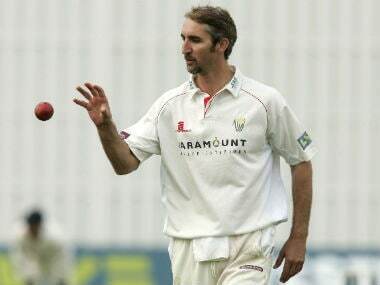 It was a packed house at the Oval in the big final. Clicked on Oppo F3 by Rohan Gavaskar. Despite a series of successes in the kitty, the Indian team were on the back foot, and lacked aggression, a stark contrast to what they have been showcasing so far. 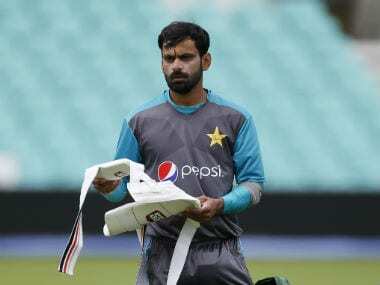 They chose to bowl first, in continuity with what they did in the last two matches, but couldn’t stop Pakistan from getting a humongous score of 338/4. Kohli and Co then defied its principle of building early partnerships, and kept losing wickets in succession. With every defeat comes new learning and experience. 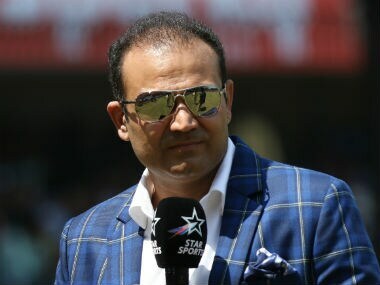 Despite the huge defeat India received at the hands of Pakistan, this should be the catalyst for fundamental changes in team selection and tactics which would hold them in better stead. We would not be surprised if India takes this defeat as a motivation for their upcoming tournaments. 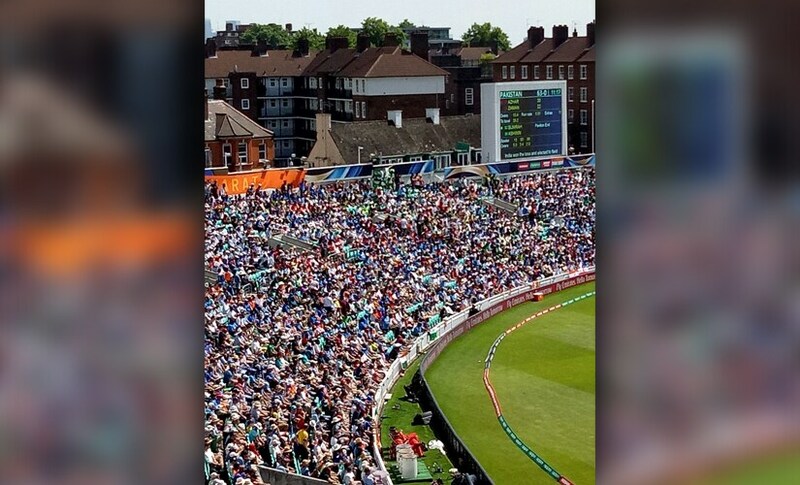 And while the Indian team could not perform what was expected of them, thousands of ardent match lovers still cheered for their favorite side. One of the attendees at the match was former India cricketer Rohan Gavaskar, and he seemed to have thoroughly enjoyed the contest. Rohan even whipped out his OPPO F3 camera phone and clicked a few selfies during the match. 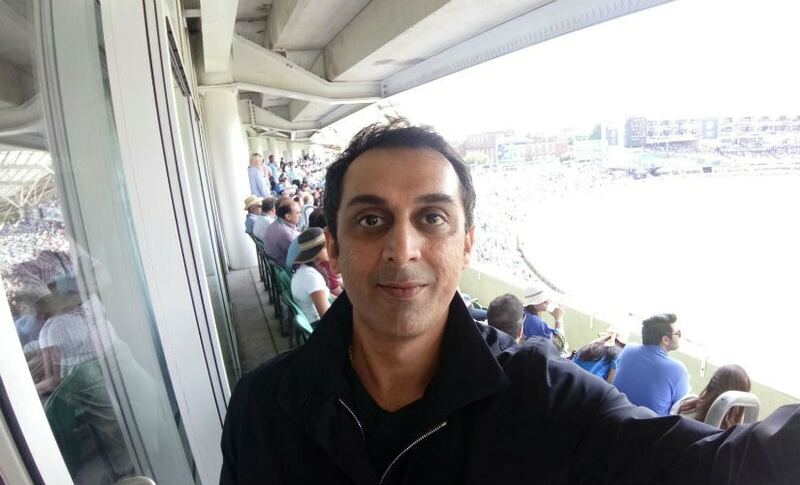 Rohan Gavaskar couldn't resist taking a selfie on his Oppo F3 from the stands at the Oval during the India-Pakistan Champions Trophy final. Despite the humbling defeat to Pakistan, Oppo stands by the 'Men in Blue' and continues to extend its support for Virat Kohli and his men with a sense of pride. We at Oppo are also confident of the Indian team bouncing back from this loss, and scaling new heights in future tournaments.